Hudson national is a real treat. I played here in 2006 with Joe G from Bonnie Briar, and his pal Buddy S. Joe was a huge supporter of mine when I was at BBCC. Little did in know years later Buddy would help me get into WFGC! Buddy was a several times champion at WFGC. An amazing fellow. 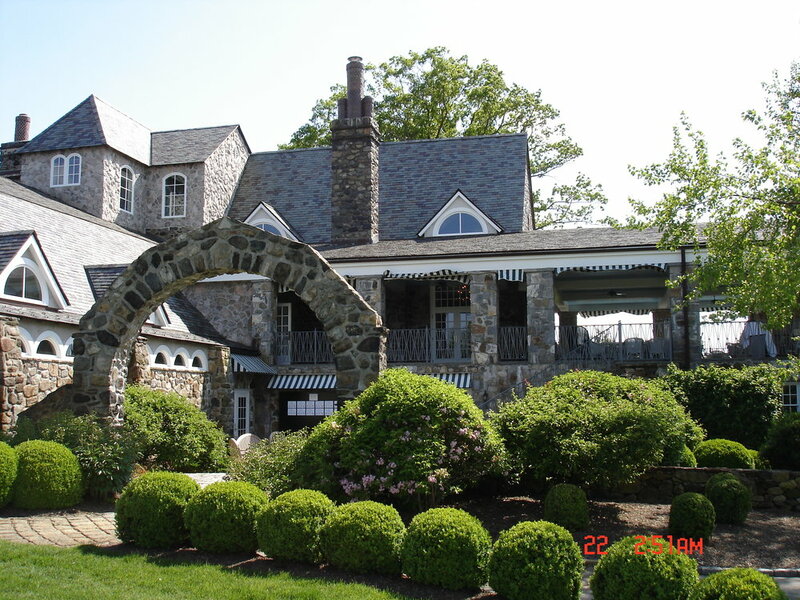 A fabulous Clubhouse and superb golf course. 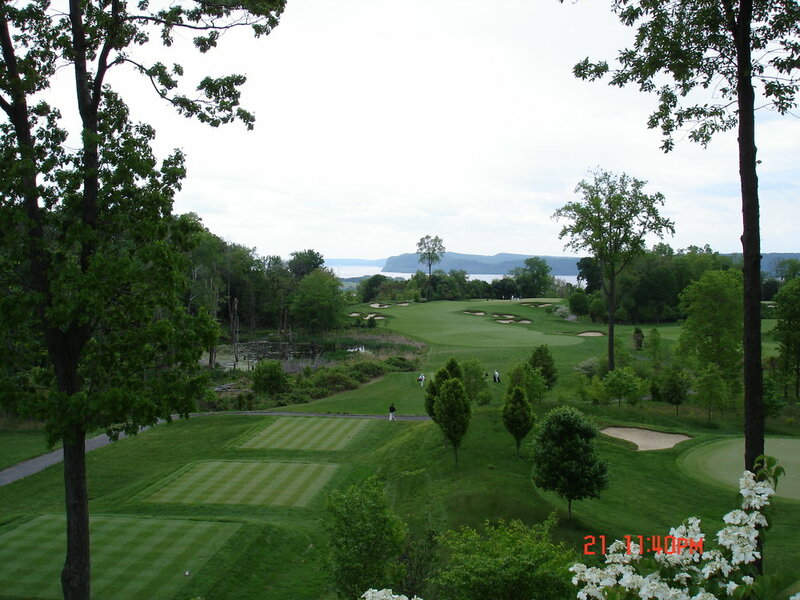 This is from the website: Hudson National Golf Club opened in June of 1996 and quickly forged a national reputation around its traditional design, supreme conditioning, and spectacular Hudson River views. 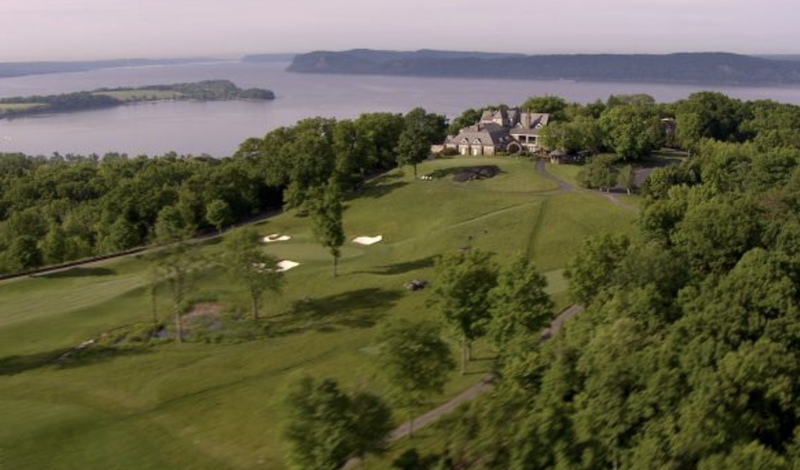 Our golf course has now become one of the "go-to" private golf clubs in the Hudson Valley. Celebrated architect, Tom Fazio, utilized modern construction methods to deliver a golf course right out of golf’s Golden Era. The layout blends so seamlessly into the landscape that golfers are transported to an earlier time and place. In the luxurious 22,500 square-foot Clubhouse, Members and their guests receive extraordinary service levels from the Hudson National Staff. It is a place where individuals, who share a love for the game of golf, can experience friendship and great food in a relaxed atmosphere. From the black tees at 7,122 yards, with a course rating of 74.8 and a slope of 145, Fazio has created a world-class challenge. From each of the other four sets of tees, he fashioned an eminently playable layout that will nonetheless demand the shot-making skills of players of all skill levels. Today, many of the holes are framed by the contrasting colors of fescue grasses, magnificently sculpted bunkers, and dense tree cover adding a backdrop to the greens. These diverse landscapes, dotted with massive granite rock outcroppings, transition wonderfully throughout the course. The stone foundation and chimney of the original Hessian Hills Clubhouse, dating back to the 1920's, still remain and lies between the fourth green and fifth tee. This is where the old world meets the new. Stunning Hudson River views confront golfers during the round while the bunkers, etched into the landscape, represent the major obstacles. The fairway bunkers are strategically placed with steep vertical faces while the greenside bunkers are nestled closely to the putting surface. 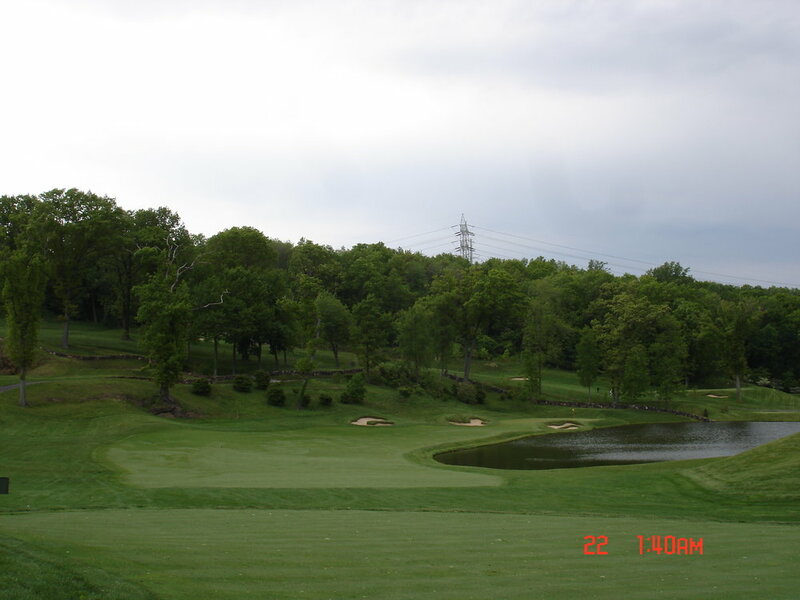 Hudson National hosted the 2004 Metropolitan Open, August 23-26, making it the first club ever to host three Metropolitan Golf Association events in its first eight years. Our golf club has also held The Carey Cup (1996) and The Metropolitan Amateur (2001). 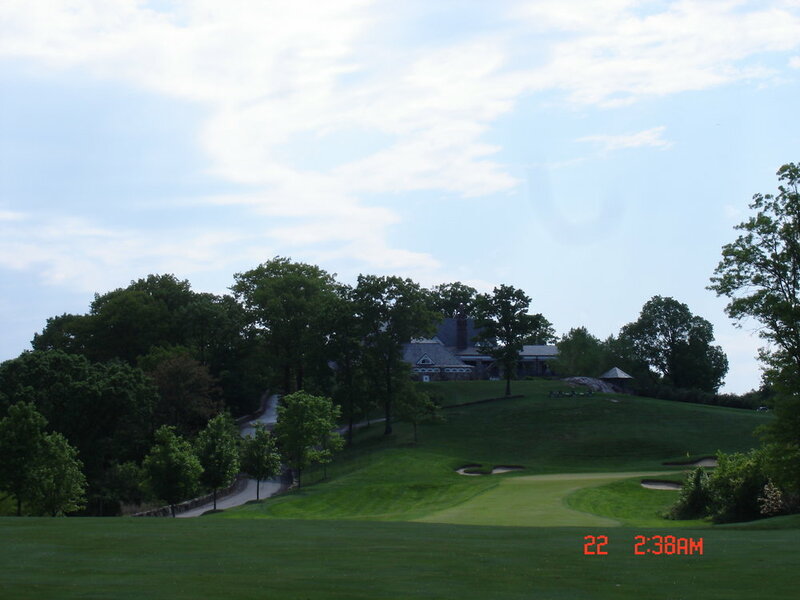 The Met PGA Championship was contested here in 2000.